IF you want to get more leads, the best way is blogging and here are my best blogging tips and tricks. I’ve been sharing a lot of these blogging tips with my private blogging association and wanted to share with you too! I consider a lead as someone who has voluntarily entered their name, email and possibly phone number into a form asking for more information. 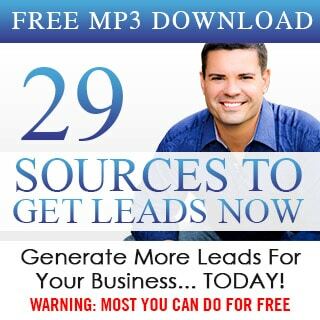 In my exact example it means that over 3,000 people per month enter their name and email in the upper right hand corner of this website to get my 29 sources of leads on audio. 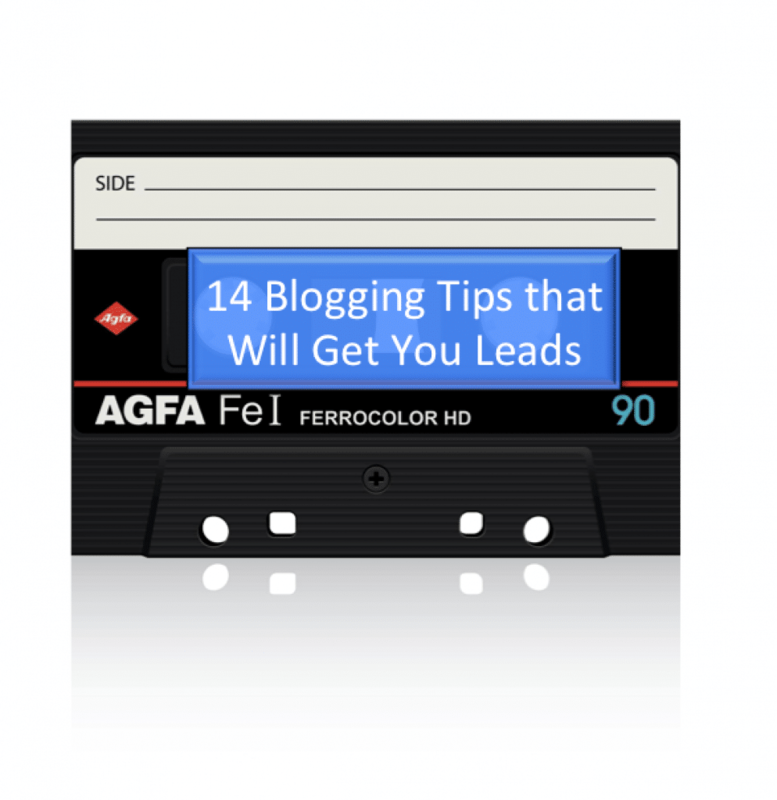 In case you didn’t know, the entire point of blogging is to get more leads. Now, onto those blogging tips! In today’s environment, I simply think that every single serious business owner should have a blog. They don’t necessarily have to do it exactly the way I do it but blogging is the very best way to brand yourself, get repeat traffic, build relationships on a mass scale and it is very simple to do. In the below blogging tips for beginners I share the big obstacles most people have that prevent them from starting a blog but they really shouldn’t let these things stop them as my entire business has really been built with my blogs. 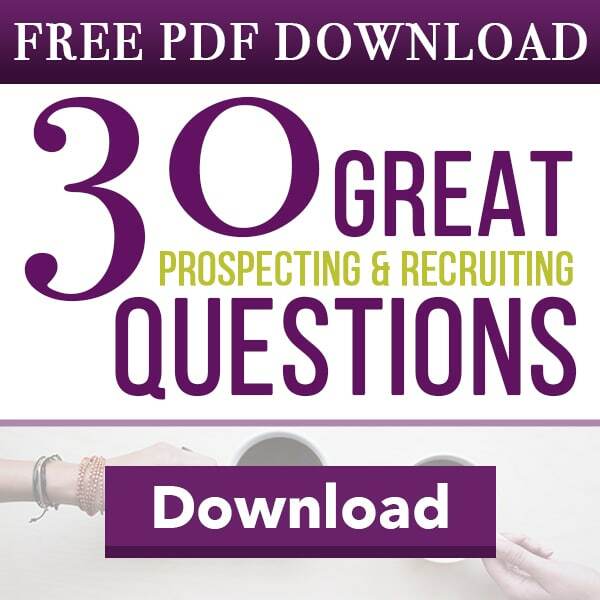 Yes, in the beginning I hustled to get 20 no’s per day via prospecting but that just isn’t needed anymore because of all the leads we generate now. 1. Stop letting technology push you around. It is so inexpensive to get someone to handle your technology, stop trying to do everything yourself unless you absolutely love doing it. I used to let technology push me around but thank goodness I got over that. I still do this day have ZERO idea how to put together a blog site, create a capture page or program about anything. Let someone else that LOVES to do that handle it for you. 2. Stop waiting until you feel you are a guru to help others out. There are more people wanting education than people that provide education. Help someone already. Share what you are learning and stop thinking you have to be a guru to start your own blog. I was NOT a guru or even known at all in this space when I started blogging, my blog is what helped me create my brand and following. 3. Here are a few easy ideas for what to talk about on your blog or what we call “content creation”. 1. ILT. 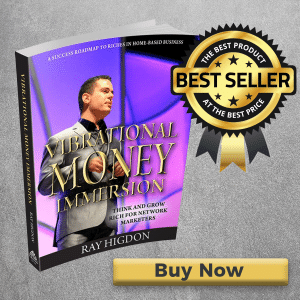 I have a book coming out soon that teaches in more depth how to do this but ILT stands for invest, learn, teach and this is where you simply blog about what you are learning that your target market might be interested in. There literally is never a time when I buy a course, read a book or attend an event that I don’t share at least some of what I learn with my tribe (those who follow my blog and are on my email list). 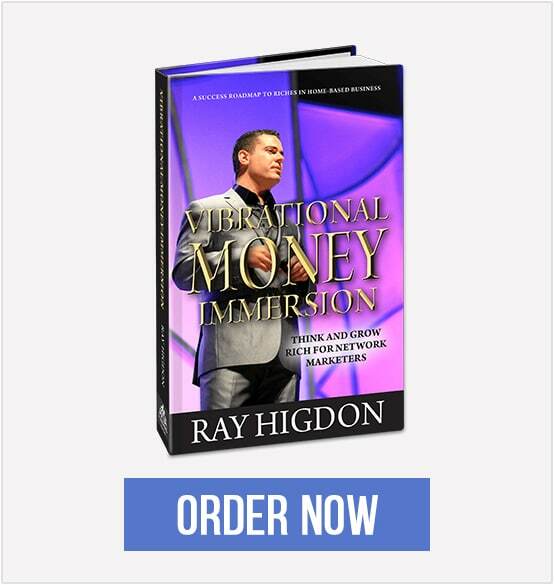 In the last two years my wife and I have invested over $209,000 in our education and our tribe probably gets to learn a large chunk of that at no cost. My coaching clients and students certainly learn more but my estimate is the value for the education we put out for absolutely free is probably around $50,000 a year. Another easy idea for content creation is simply ask questions to the people you are trying to attract more of. If you know the perfect person you would love to work with, ask them what questions they have about what you do or what your product or service offers and then blog about that. 4. The point of a blog is to get more leads, if you want to get more leads, you need to have a compelling giveaway. Notice my giveaway at the top right of this page, it isn’t “join my newsletter”, “Subscribe” or anything generic like that, it is specific. MOST bloggers don’t need more traffic, although they think they do, they need a better way to convert traffic into leads. 5. Speaking of traffic, the very best way to get more traffic is to be more consistent. This means more regularly creating content and blog posts AND emailing their ever-growing list that blog post. Pretty cool right? Hope you got value from these blogging tips and tricks, if you did, drop me a comment below and feel free to share this. IF you are a blogger, you might want to be a part of my private blogging association. 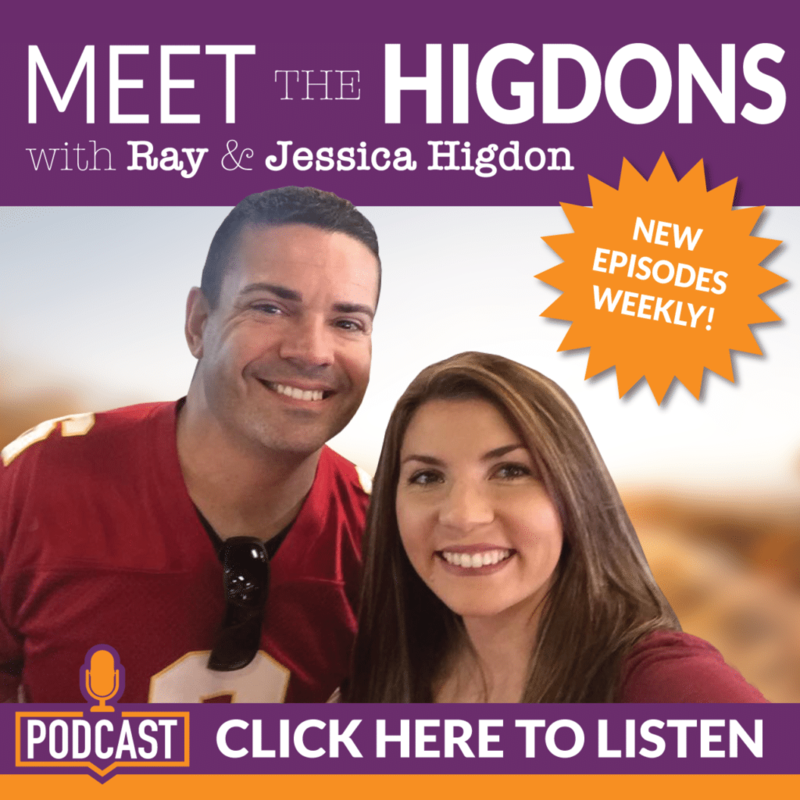 Feel free to reach out to me via ray@rayhigdon.com to get more details. P.S. Love your Private Blogging Association….!!! Wow, thank you so much for sharing these very powerful techniques on how to get our blog post picked up on the search engines which gets us more leads. These 2 tips are priceless or what I garnished from the above. 1. Let google know we are alive, I just did this yesterday not really understanding why this is so important. Wow…I did the dns, meta tag etc , html file and the sitemap to let them know I exist, also did it with baudi yandex and bing. 2. 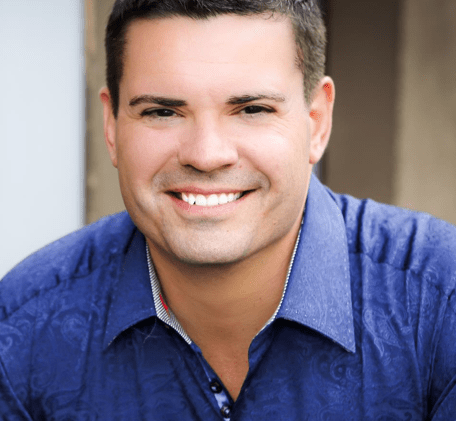 Write a blog post that people are searching for, not just searching but into a specific niche that you can rank faster for….that is so powerful. Thank you for sharing this, clears up a lot of my questions. Great post. I love being a part of your private mastermind for blogging. Best decision of 2015 for me personally. I’m so happy you did this. Thanks for taking so much time with the videos and suggestions. Always great to hear tips for blogging. I like blogging and have personally built all my capture pages, set it all up, etc. I did outsource it when I first started it to get it setup, then I took it and learned from there. 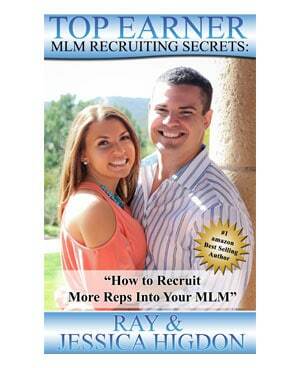 You always have good tips to share Ray, so I will continue to keep coming back and reading more! Blogging is a key element for any business. I agree and like your point about ILT and the giveaway. People always seem to struggle about content ideas. Business is a learning process and following ILT in your own growth is a great content source! The key is value for others. You are a fabulous synthesizer, and model that most generously.